The Siegel High School FFA Chapter received and completed a Living to Serve Grant from the National FFA Organization. The funding for Siegel's grant was allotted to improve the Walter Hill Damn. Siegel High School FFA members partnered with Boy Scout Troop 1516 cleaning the area of eighty pounds of trash. Siegel FFA member Kailyn Kosko was in charge of this project and spent her summer break writing the grant. Her fellow officers then reviewed the application before submission. Adding to this success, the grant has been selected for the national spotlight in the New Horizons publication sent to approximately 700,000 individuals across the nation. 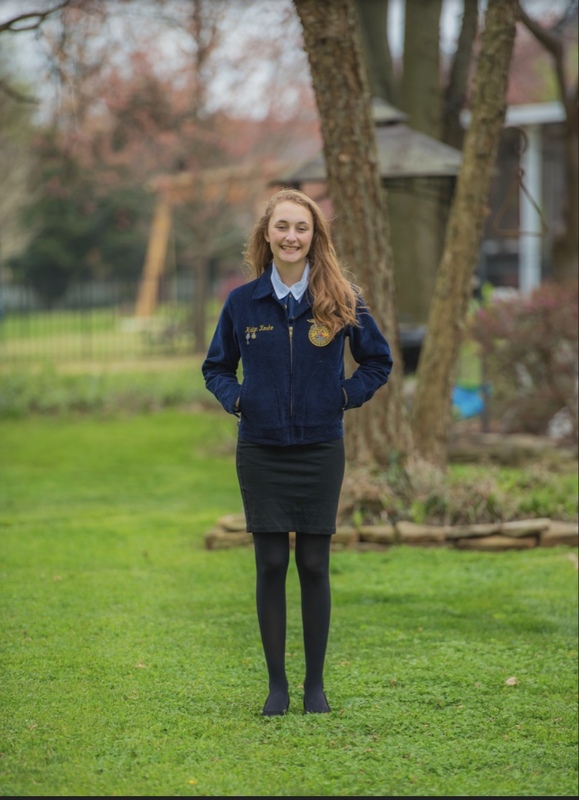 It also becomes the National FFA Organization's example for how to properly fill out a grant and is published on the Living to Serve Grant's website. This honor comes from hard work and dedication not only to the grant writing and the project, but to how well the application was organized and completed.